Handling Charges, and your forwarding options, are based upon the Royal Mail's size and weight definitions below. Something to consider: Although classed as a 'Letter' for the purpose of calculating our handling charge on delivery, this same letter may incur 'Large Letter' Royal Mail postage when forwarded as a single item, simply because the tamper-proof postal bag in which it is enclosed adds overall size. This is rarely important of course, because we almost always forward several letters in the same bag! a letter is. . . a letter! To be classed as a Letter, an item must be under 100gm in weight, no larger than 24cm x 16.5cm and less than 5mm in thickness. when is it a large letter? The next step up, with a maximum size of 35.3cm x 25cm and up to 2.5cm, ( around 1 inch ), thick is the Large Letter format. 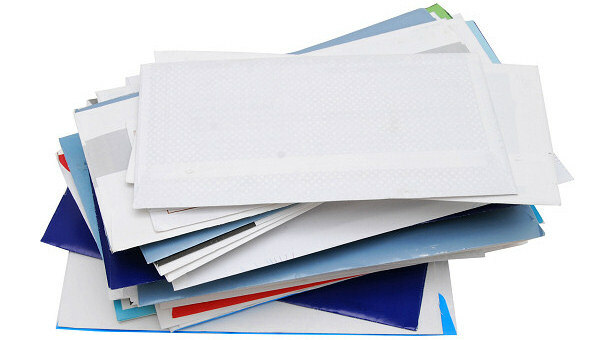 A Large Letter can weigh as much as 750gm and might contain things like A4 documents, cased DVDs or magazines. . . .or a parcel? The Small Parcel format, weighing up to 2Kg and with a maximum size of 45cm x 35cm x 16cm, can be carried by Royal Mail 1st Class post to addresses within the UK and abroad, just like the two letter formats. You can, however, use your mailbox for items up to 20Kg in weight and as large as 61cm x 46cm x 46cm ( the Royal Mail's Medium Parcel limits ) at no extra charge, but must be forwarded by Private Courier to destinations abroad. What happens if a parcel heavier than 20Kg arrives? If a package is delivered for you that is larger or heavier than the Royal Mail medium parcel limit, don't panic! We will not reject the item. It will be processed by hand and sent on independently of your normal forwarding, but will attract a manual handling surcharge. Are my letters included with a forwarded parcel? Wherever possible, our mailroom staff will consolidate your forwarded mail into a single package to save you postage cost. Will anyone sign for packages arriving at my mailbox? Yes. . . we are happy to sign for registered or recorded deliveries and make no charge for this service. Is there a size limit for forwarding abroad? Items up to the Royal Mail 'Small Parcel' limit and a weight of 2Kg, ( which increases to 5Kg if the contents are entirely printed paper goods such as magazines, documents, or consolidated letter mail ), can be sent by standard 1st Class post. 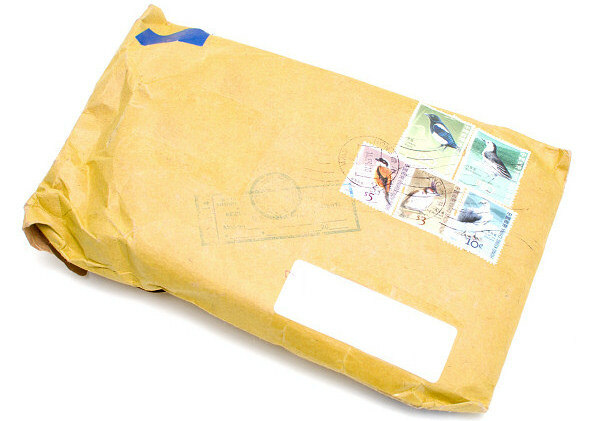 Larger or heavier parcels must be sent by private courier or deconsolidated, broken down into two or more consignments. See Packets & Parcels for more handling options. Is there an extra charge for forwarding parcels? Not at all, whether it is a letter or package, we charge nothing to forward your mail. 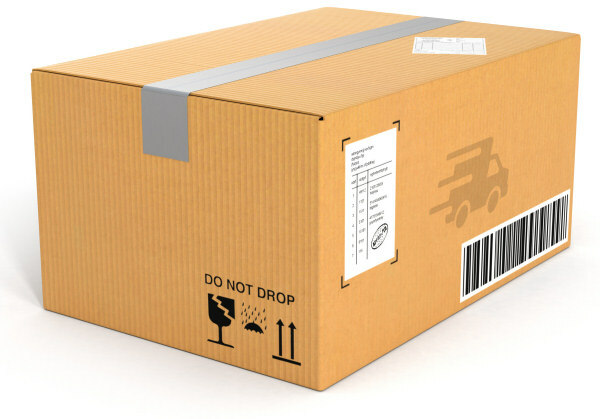 A fixed handling charge has already been made to receive, sort, store and insure your parcel whilst it is in the centre. You can review all handling charges on the rate card.